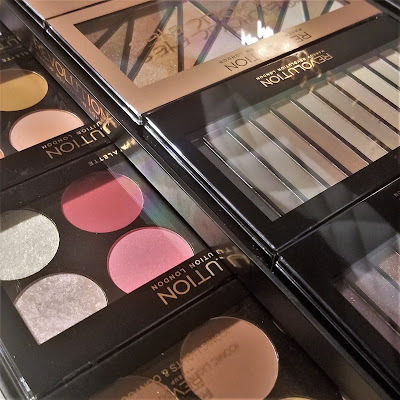 HotMessMayhem: Get your Gucci, girl! Imagine, you have plans for the night. Your hair is done, you nails are done and your makeup is flawless. You have on an amazing outfit that you had planned out for the last week. But then, oh - what perfume am I supposed to wear?! You want something floral, that is an Allure best of beauty winner...you are looking like Gucci, and you want to smell like Gucci. Grab Gucci Bloom, and spritz spritz, you are ready for your night out. "Capturing the spirit of the contemporary, diverse, and authentic women of Gucci, envisioned as a thriving garden of flowers, Bloom Eau de Parfum For Her is created to unfold like its name. Notes of natural tuberose and jasmine create an unexpectedly rich white floral scent on the skin. Rangoon creeper—a plant discovered in south India that changes color from white to pink and finally to red when it blooms—infuses a powdery floral edge to the fragrance." 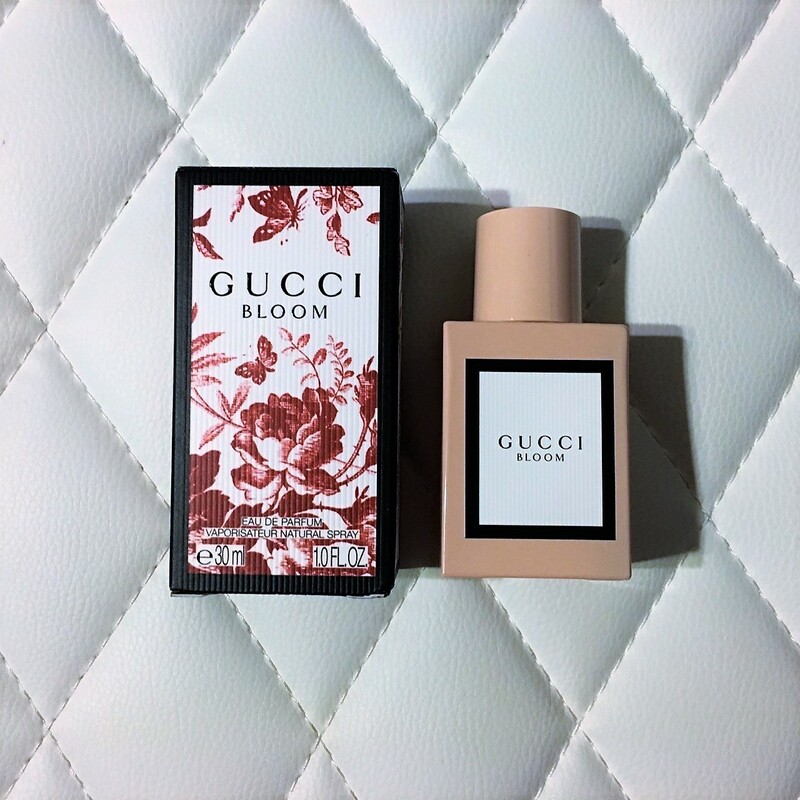 If you are looking for a truly floral, feminine fragrance, Gucci Bloom is it. From the modern femininity of the bottle, to the asthetics on the box, this perfume screams "I am woman" in every aspect. The scent is not overpowering, it is pleasant and long lasting. Gucci Bloom is available for purchase at Sephora. $72 for 30mL, $94 for 50mL and $124 for 100mL. Have you checked out our post on...Soap and Glory skincare - Worth checking it out or should you pass?